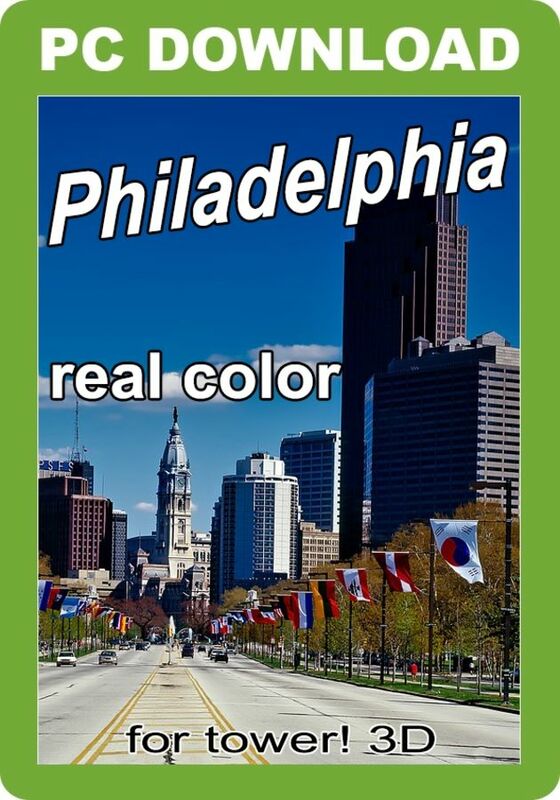 Real Color for KPHL brings colour and life to Philadelphia International Airport in Tower!3D. By adding liveries to aircraft, Nyerges Design helps you to identify airlines more easily. Real Color KPHL includes all the airline liveries for each aircraft operating in and out of Philadelphia International Airport (based on the Nyerges Design Real Traffic schedule). Real Color for KPHL brings colour and life to Philadelphia International Airport in Tower!3D by adding liveries to all aircraft operating in and out of the airport, based on the Nyerges Design Real Traffic schedule.